$18.00 per item additional for international orders. To order books offline download and print form. Mail with your payment. 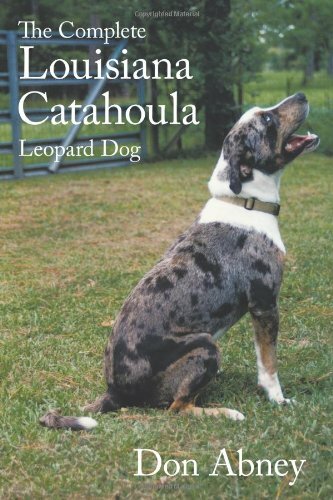 This is an easy-to-understand book on breeding Louisiana Catahoula Leopard Dogs, with insights into the distinctive characteristics of the breed. Topics include selecting the correct breeding pair; the breeding process, including timing and cycle scheduling; and whelping of and care for the litter. Common health issues are also discussed. 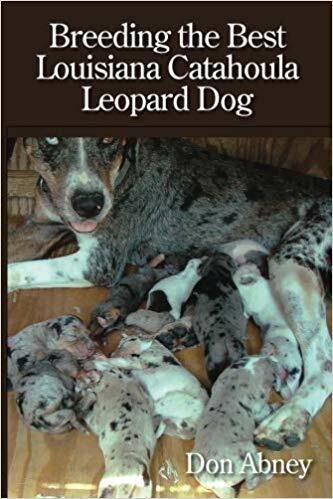 This is a complete understanding of the process to successfully breed Louisiana Catahoula Leopard Dogs. Blood trailing, tracking, and scent discrimination. Designed to aid even the most novice trainer in teaching their dog to follow a blood and/or scent trail. Takes you step by step to a working, scenting dog. 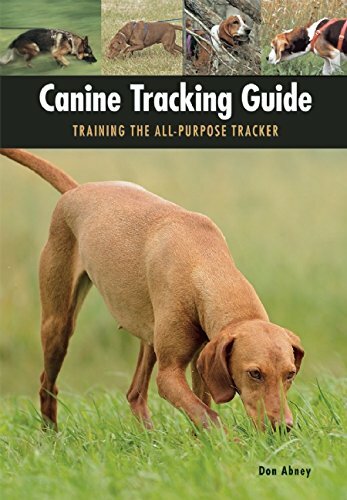 The methods described in this book are the same steps used at our training facility. Includes guide to choosing the right puppy. A chapter devoted to the dog's nose and how it works. Scent and how to use and store it. 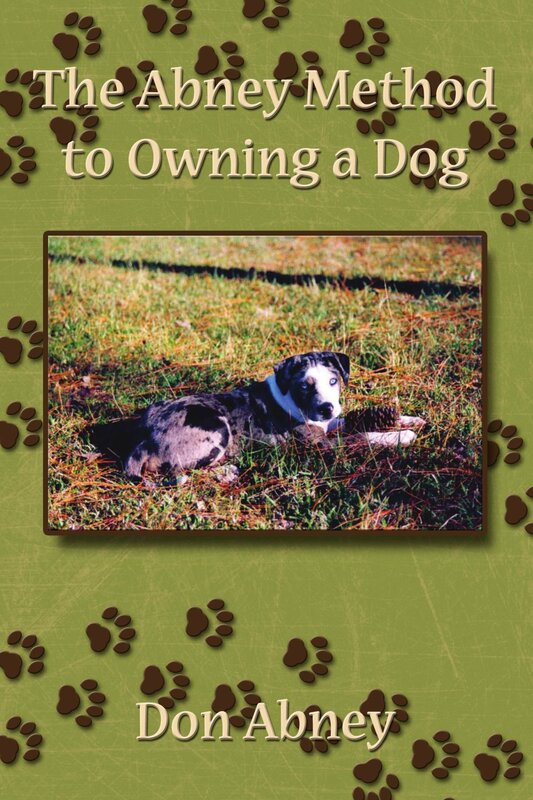 Concise, informative and full of expertise, The Abney Method to Owning a Dog is an essential resource for current and prospective dog owners alike. A guide to choosing, owning, and caring for your dog. Includes Obedience Training, Health, Traveling, Boarding, and much more. This book contains information for the Novice, as well as the Experienced Owner and Breeder, such as: An updated breed history dating back approximately 5000 years; Historic facts on Louisiana and Indian word applications; Care; Maintenance; Mate Selection; Breeding; and much more.